RICHMOND, Va. — Passionately expressing his desire to hear one of his favorite songs live, former Gov. 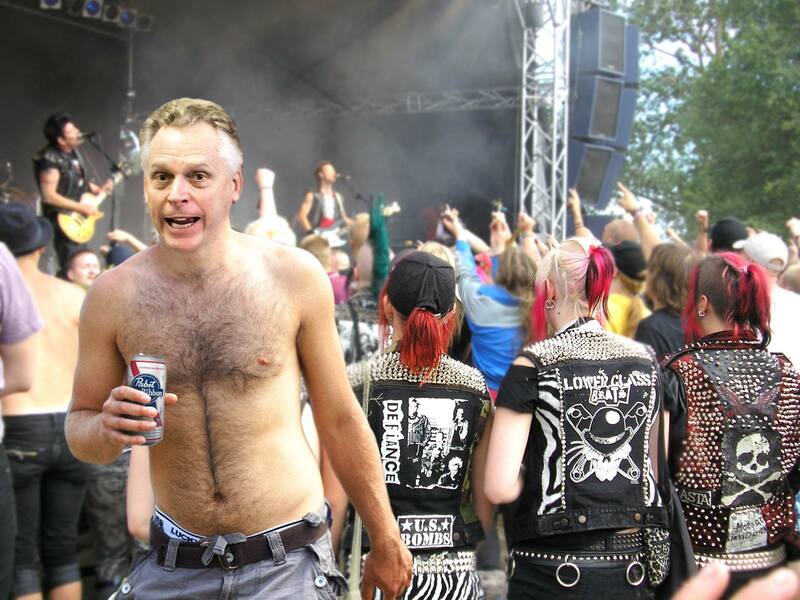 Terry McAuliffe screamed for the classic ballad “Wagon Wheel” to be played halfway through punk band NOFX’s performance at the Punk in Drublic Craft Beer & Music Festival, sources confirmed Saturday. Written by Bob Dylan and Ketch Secor of Old Crow Medicine Show, the popular folk song is rumored to be a favorite of McAuliffe’s.